Higher Education Commission (HEC) of Pakistan has once again partnered up with Microsoft to simulate the regional and national finals of Microsoft’s Imagine Cup. The international technology competition is now running in its 16th year, bringing an opportunity for student innovators from all over the world to transform the future with technology with a chance to win up to $100,000 USD. 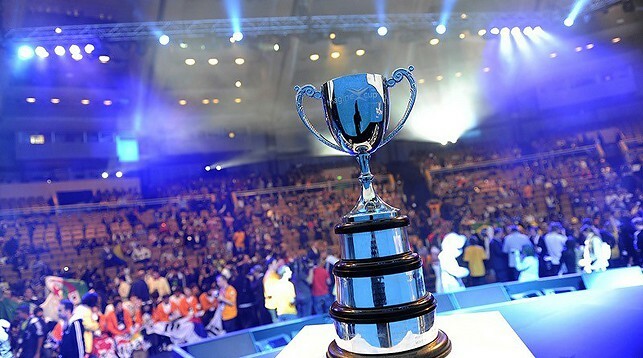 To qualify for the international finals, local teams will have to compete in regional finals that will take place in multiple cities of Pakistan. The qualified teams will then proceed to national finals where the National Winner will be crowned. To ensure quality selections for the international finals, the local competition will have a judging panel of experts coming from academia and industry. A Project Proposal which explores your project and your team. If being submitted as Microsoft Word or PDF document, it should no longer be more than 10 pages. In case of a PowerPoint presentation, it should not exceed 20 pages. A short document that contains Project Software instructions explaining how to install and use your project. A Project Video submitted through OneDrive URL and not exceeding three minutes. Microsoft Developers’ Network Pakistan has compiled a manual with screenshots to help students register for the regional finals. They shall also be revealing the regional and national final winners on their community blog. The national winners will go on to compete in the semi-finals for the Middle East & Asia in May.